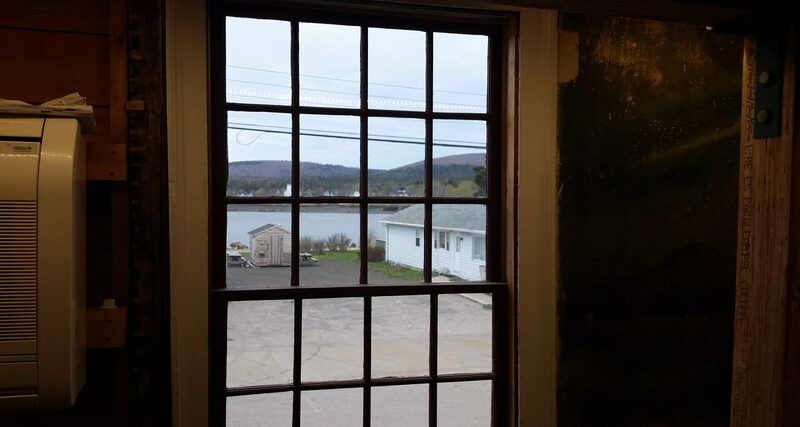 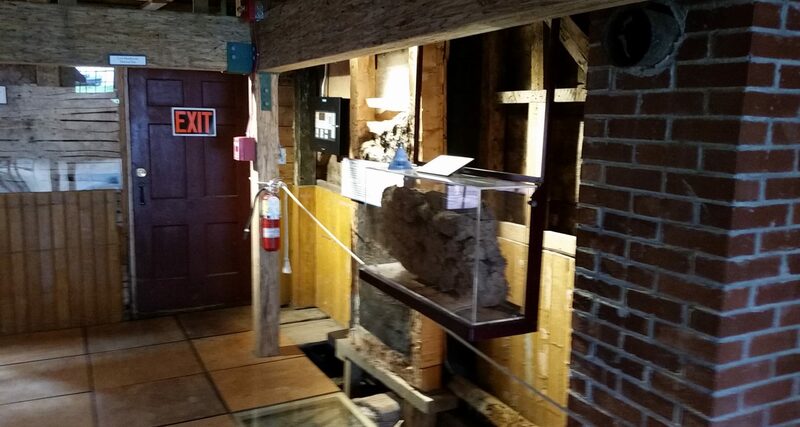 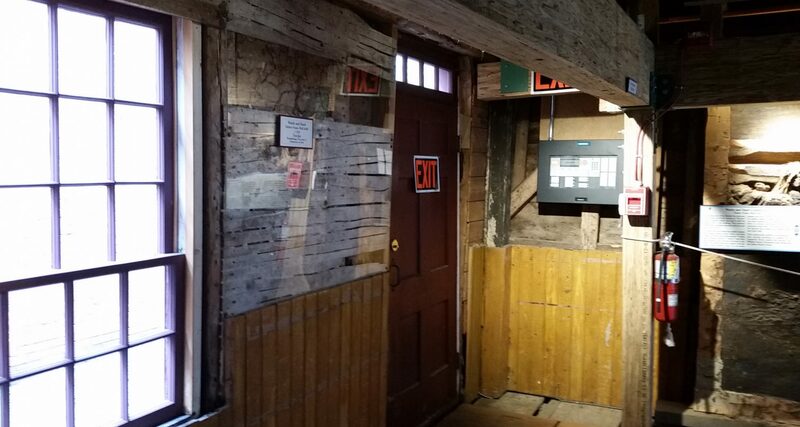 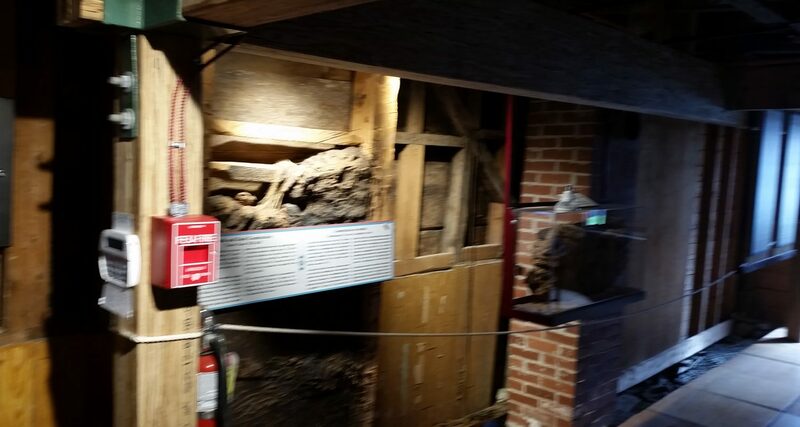 The Sinclair Inn Museum, located in the heart of Annapolis Royal, is the oldest surviving Acadian building in Canada. 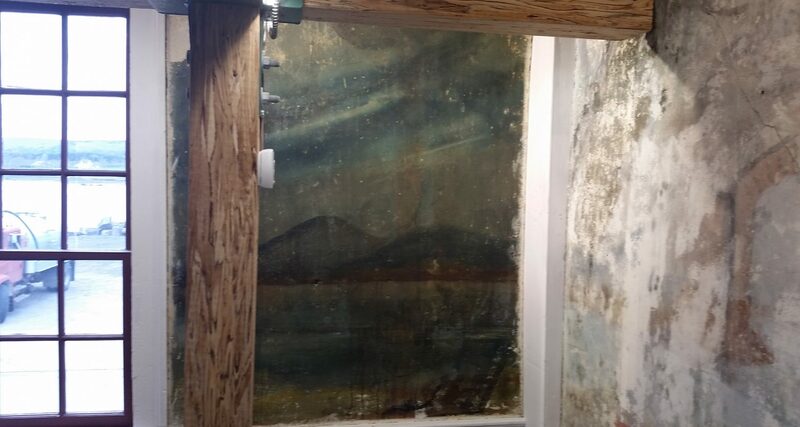 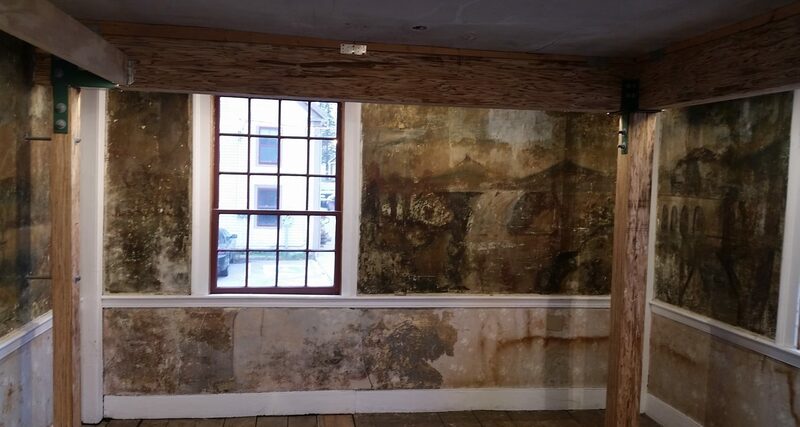 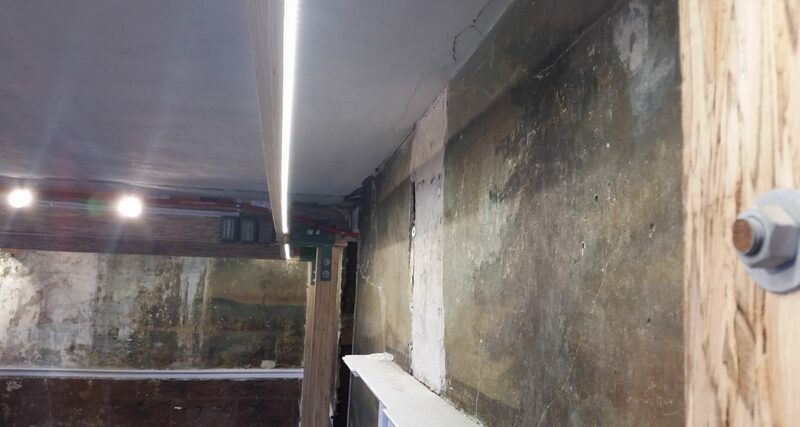 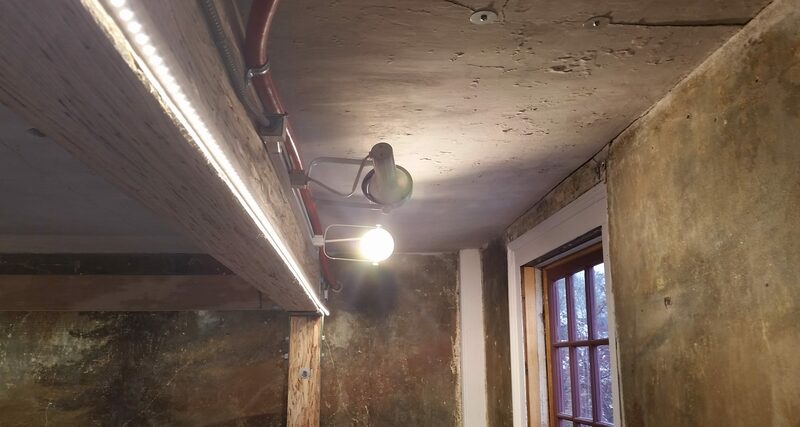 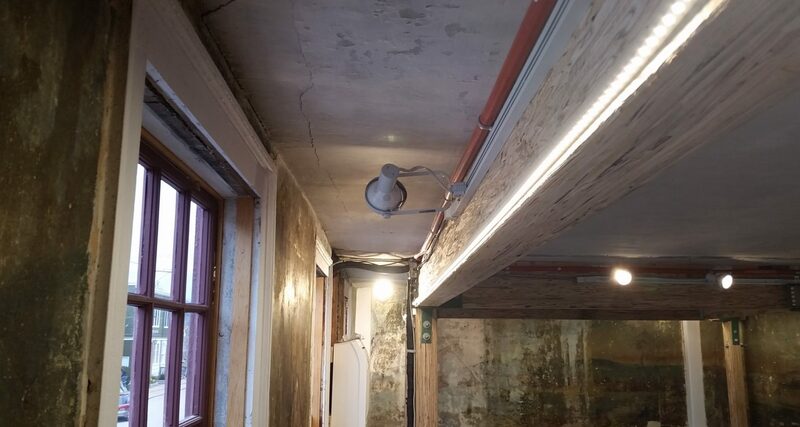 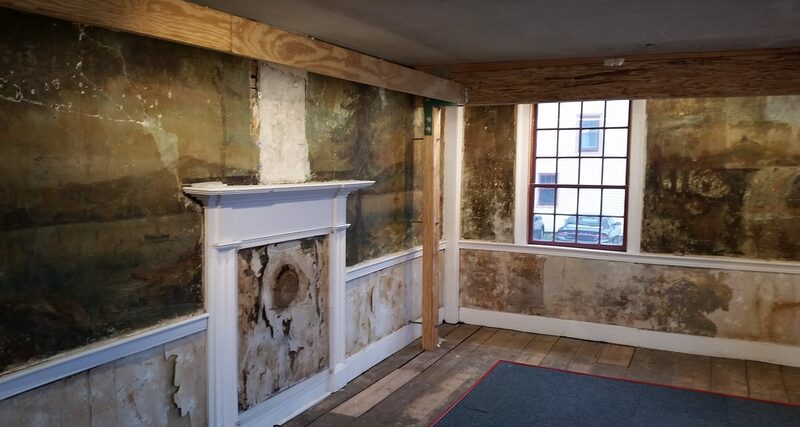 In addition to general LED lighting in the museum, the curators needed to light 400 year old paintings which were recently discovered under layers of old paint and were undergoing restoration. 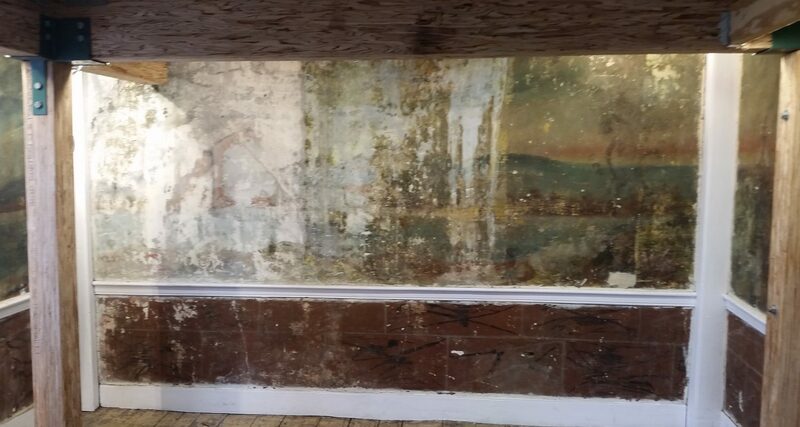 They consulted with us to find a solution which would light the partially restored paintings in a non-invasive way which would prevent further light degradation of the art.